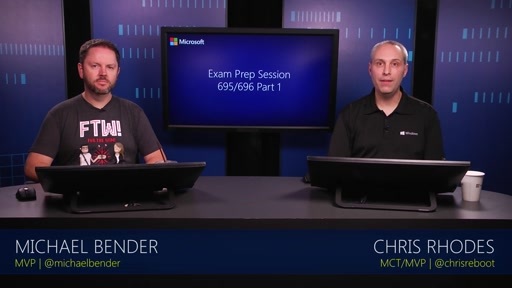 The MCP exam prep sessions you know and love at Microsoft conferences, now available on Channel 9! 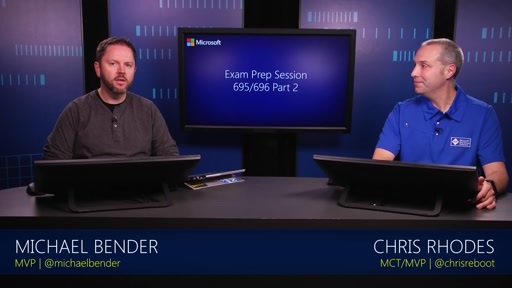 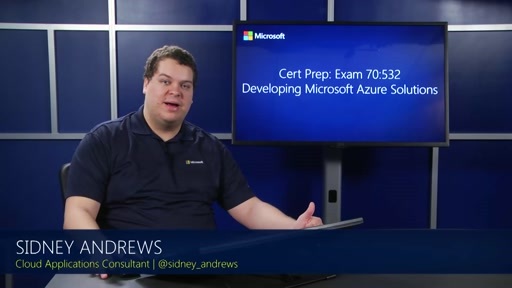 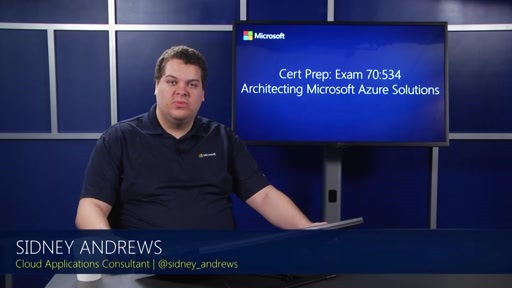 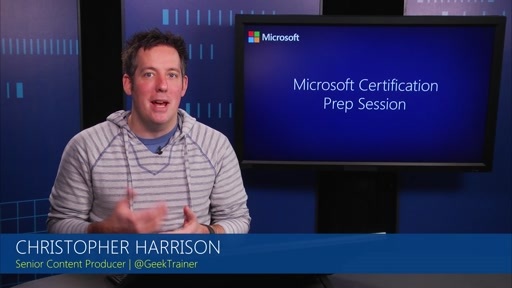 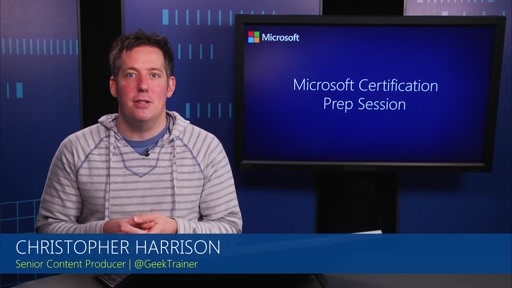 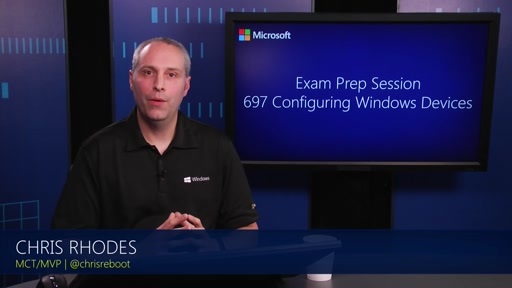 In these hour-long videos, Microsoft Certified Trainers and MVPs take you through the exam objectives and get you ready for test day. 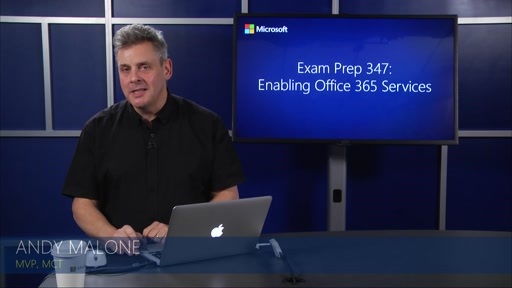 Book your exam appointment now via https://www.microsoft.com/learning. 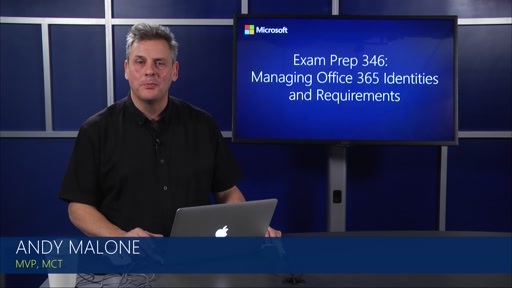 These exam prep videos are brought to you by the Microsoft Certified Professional (MCP) Program. 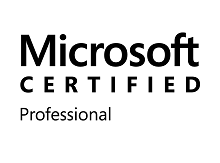 Check out the online profiles of MCPs from around the world and join them!